Researchers at King’s College London and the University of East Anglia have discovered that women who consume a diet high in allium vegetables, such as garlic, onions and leeks, have lower levels of hip osteoarthritis. The team carried out a detailed assessment of the diet patterns of the twins and analysed these alongside x-ray images, which captured the extent of early osteoarthritis in the participants’ hips, knees and spine. They found that in those who consumed a healthy diet with a high intake of fruit and vegetables, particularly alliums such as garlic, there was less evidence of early osteoarthritis in the hip joint. 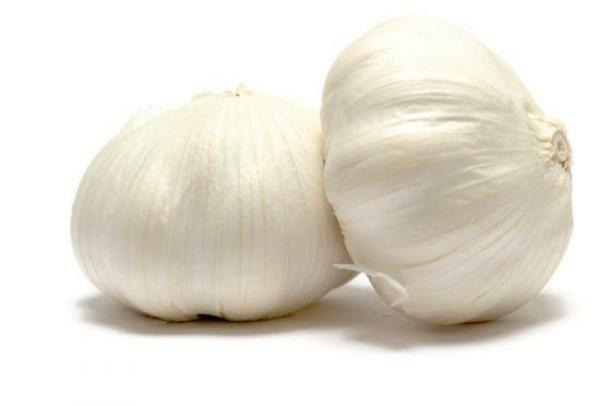 To investigate the potential protective effect of alliums further, researchers studied the compounds found in garlic. They found that that a compound called diallyl disulphide limits the amount of cartilage-damaging enzymes when introduced to a human cartilage cell-line in the laboratory.